In two weeks' time Capacity Conferences will open their gates in Istanbul for Capacity Eurasia 2014, one of the most important events for the European and Asian carrier market. 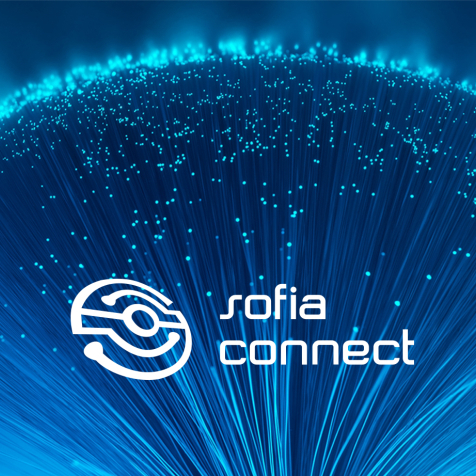 Today Sofia Connect has unveiled plans to establish a point of presence in Hong Kong which will enter service by end of July. Carrier Community is an exclusive global networking platform for wholesale carrier service providers. It was founded as a transparent platform to enhance business opportunities across the telecom industry’s various sectors. Sofia Connect will attend Central and Eastern Europe Carriers and Enterprises Event in Belgrade, Serbia, 19 - 20 June 2014. Sofia Connect ranked among "Top 100 Leading Companies in Bulgaria"
In October 2013 The Bulgarian Chamber of Commerce and Industry (BCCI) released its eighth annual ranking of the 100 largest companies in Bulgaria. Sofia Connect will attend the ANGA COM, 20 - 22 May, in Cologne, Germany. Sofia Conenct will attend the annual meeting point of the wholesale telecommunications community in Chicago. Sofia Connect is proud to be official DATA-IX Partner for 2014/2015.